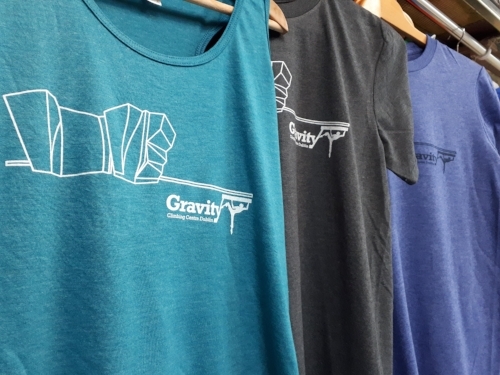 We have decided that in March 2019, we will make some big changes to Gravity, which we are confident will improve everyone’s experience of climbing here. We plan to rebuild the kids area and create a dedicated coaching area which will be suitable for introducing novices and coaching technique, but will also be ideal for warming up or drilling technique for more experienced climbers. We are hoping to include some circuits suitable for stamina training and to add a dedicated area for stretching at the side of the wall. Unfortunately, this means that our kids area will no longer be suitable for very young children. While we do want to encourage kids to start climbing at Gravity, there will be some new entry policies for young children. We will no longer have a dedicated area suitable for under 7’s and we will no longer be running supervision inductions for parents wishing to bring under 7’s to Gravity. For parents of children aged 5-7 yrs who are already registered for supervision, we will provide some additional training free of charge to allow you to use the new section. The new climbing area will not be suitable for under 5’s. We will let you know when these changes are coming into effect, but estimate that it will be in mid March. Please contact us if you have any questions about your child continuing to climb at Gravity. Climb-it for Change on 15th February! Kids Club- extra sessions for the school holidays! We are running some extra 'Kids Club' sessions during the summer break. These are suitable for kids aged 7+ who want to either try out bouldering or to improve their level. 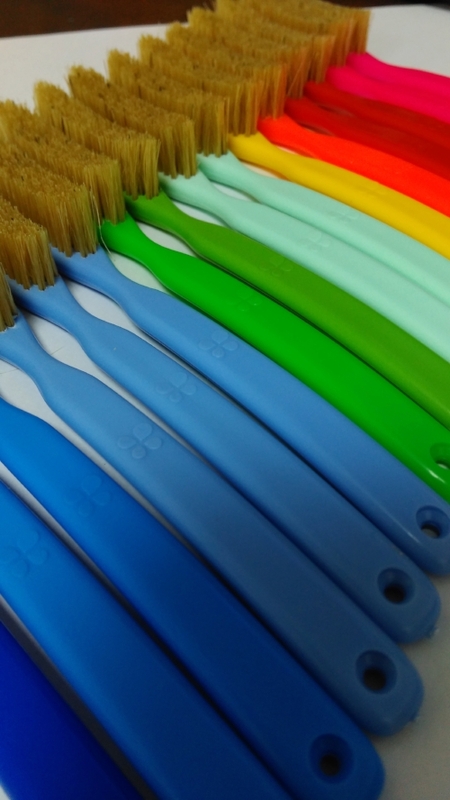 Since our weekend kids clubs are now fully booked, these are a great way to get started! Classes need to be booked in advance & the cost is €40 for 4 sessions, which can be used on any of the scheduled classes. We also recommend that young climbers join the NIBAS scheme (€7) so that they can log their climbs and see their progress, as well as working towards their level 1, 2 or 3 certificates. A fun, informal competition series to keep you motivated over the summer! For each round we will set 25 problems on the competition wall, ranging from easy (font 4's /green circuit) to hard. Each round lasts just under 3 weeks and you can try the prolems as many times as you like. You score 10 points for completing a problem on your first attempt, 7 for completing it on your second, 4 for your third and 2 for any attempt after that. You can try the problems at any time over the round, you just need to get a buddy to initial your card each time you complete a problem. In each round, 2 problems will be marked 'men's cash problem' and 'women's cash problem' if you complete these you'll go into a draw for €25. Each round will kick off at 6pm & to go into the cash problem draw, you must hand your crad in by 10pm on the last day of the round. After much consideration, we have decided to change the date of G-Force to become a spring event, which we hope will benefit those who are interested in National & International competition, as well as fitting in after a winter training season. We hope the change of date hasn't caused any inconvenience and we hope that you'll join us in Spring 2017 instead! G Force 2017 will be a massive 2 day comp, with qualification on Saturday 25th February & Semi-finals and finals on Sunday 26th February. Qualification takes place over 2 session on the Saturday and is a pretty relaxed affair- competitors mark their own card, there are no judges and no isolation. There are 25 problems to have a go at, ranging from font 5's to 7c and you have roughly 3 hours to climb. You can enter individually or as a team of 4 and there are prizes for the highest scoring teams. Following the qualification round, the top 20 male and top 20 female competitors will progress to the semi-final, which takes place on Sunday morning. The semi final follows the IFSC format, 5 minutes to try the problems followed by 5 mins rest. It's a tough round and a great show for spectators! After this we'll be having a few hours break and a BBQ, while the setting team change over the wall in preparation for the final. G Force culminates on Sunday evening with this stunning display of climbing- the top 6 men and women batting it out for a €500 cash first prize! Last year, the final brought you some amazing climbing, with local talent and visiting starts giving it 100% effort! To join the 2016 event page on Facebook click here & keep any eye out for tickets on sale soon! We have made some improvements to our kids area, with extra tunnels and slides and some more climbing surface, as well as fresh new paint and a complete re-set of the holds. So far, everyone seems very happy with the results. If you and your kids are new to climbing, contact us about supervision inductions and kids classes. A supervision induction allows a parent to supervise a maximum 2 kids at Gravity, takes about 15 minutes and costs €5. Our weekly kids club classes run on Saturdays and Sundays and for the summer holidays on Tuesday and Wednesday afternoons too. The classes last 90 minutes and are fully supervised by our instructors. The cost is €14 for a drop-in or €40 for 4 sessions. Contact us to book!